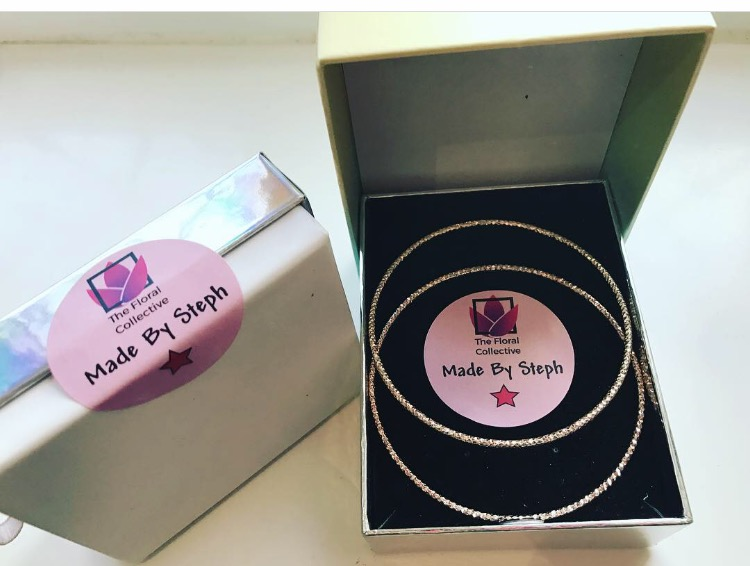 Anyone who has ordered from a small business appreciates the personal touches that business owners make to ensure their customers feel special. Checkout our branded packaging seals. With Avery WePrint you can give your packaging a professional, premium look. 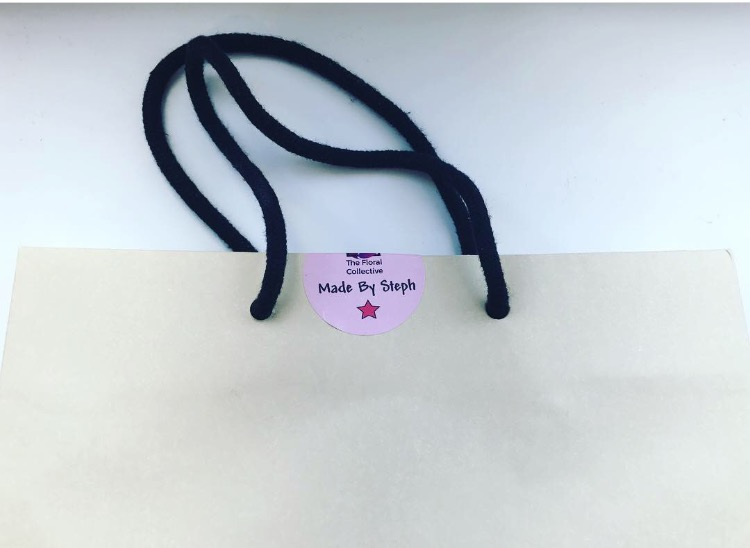 Take a look at the ideas and images below to see how we have used 40mm round paper stickers to seal and secure handmade products and packaging. Just make sure your logo or message stands out so your customers remember your business next time they want to order. Craftsmen are known for having a passion in jewellery making and creating some unusual pieces. This art can be recognized by sealing jewellery boxes with “made by” labels which adds a touch of personalisation that is bound to be appreciated by your audience. 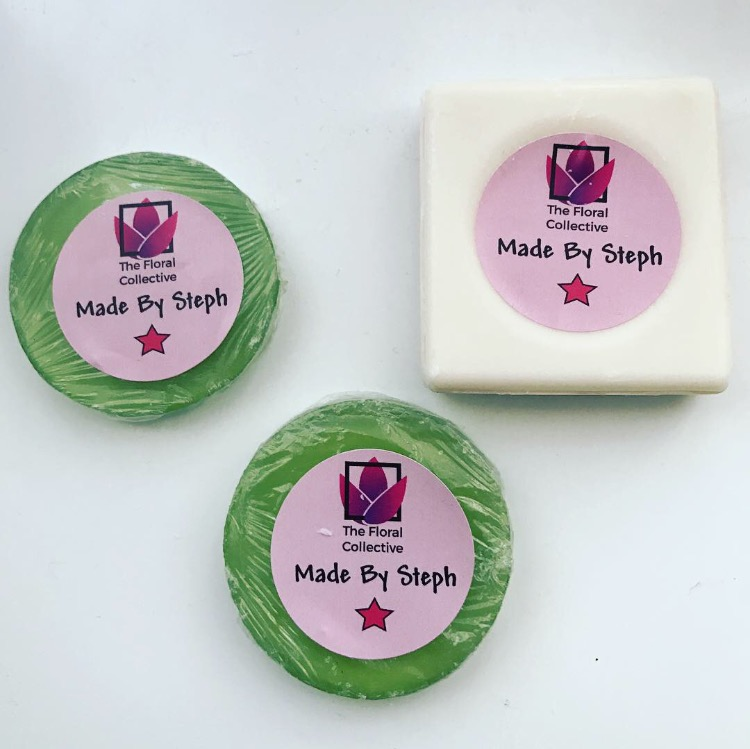 Beauticians make handmade soaps and creams using luxury ingredients for it to be unique and special. These natural cosmetic products define simplicity and so does the classic packaging. Avery WePrint labels can be used to seal clear packaging that adds value to your brand. The home industry has always been recognised by women who specialise in creating stand-alone pieces of knitwear, table cloths, cushion covers and other decorative items. In this example we have used recycled tissue paper to wrap up an embroidered scarf to go along with the home theme. 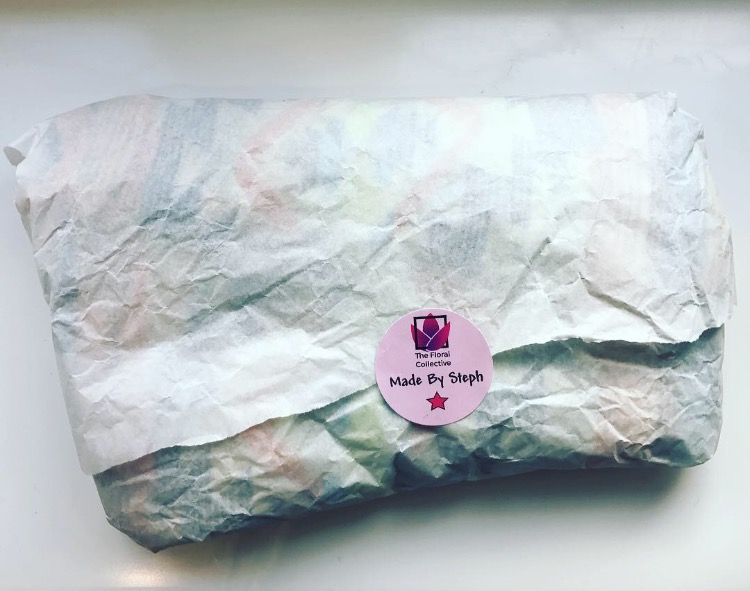 The Avery WePrint sticker adds significance to the product by showing that it’s handmade using less resources and more creativity. If you are a small food business that prepares cookies, breads, chocolates and other food related items at home, it is easy for you to win over clients with these mouth-watering goodies. Another easy way for you to spread the word is to use Avery WePrint stickers to seal paper bags. Your customers are likely to share these goodies with neighbours, colleagues and friends. A made by sticker will help them remember your brand and come back for more. Click here to start designing your custom sticker!